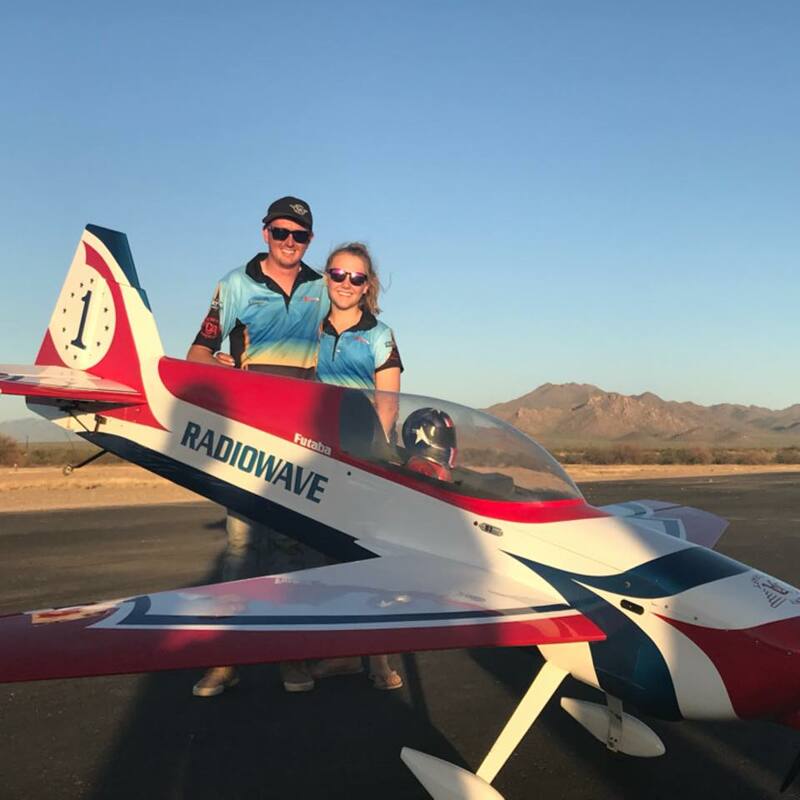 Accomplishments: I would have to say my proudest accomplishment would be the 2017 Tucson Aerobatic Shootout with coaching and mentoring Cameron Robinson and Flyn Wain to 1st and 2nd Place in Intermediate. No greater feeling then helping others! Other Info: My name is Aaron Garle but also go by the name Bones. 25 years old and I run my own subcontracting building company. Been flying RC since 4 years of age with following in my fathers foot steps of flying for the past 42 years. As much as I love Scale Aerobatics, my passion is for all forms of aero modelling with flying F3A, Scale Warbirds, Racing and Gliding.